SURPRISE!  Our next Selfiegram is going to take place at the exclusive Butterfly SEO+C Workshop this 7th October 2017. 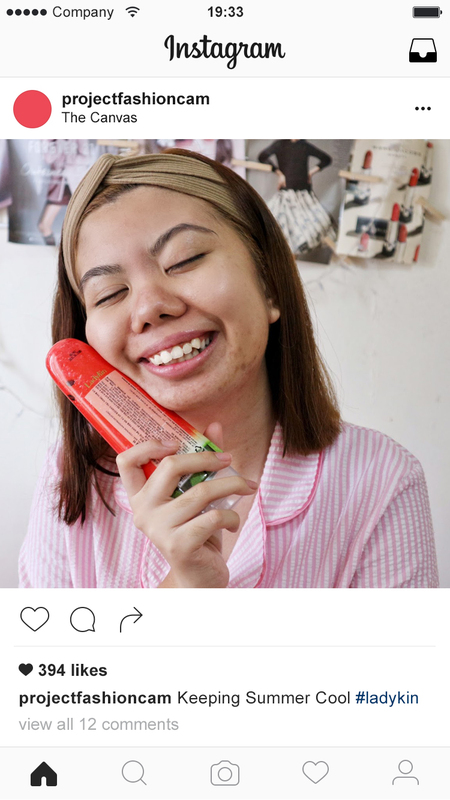 Collaborating with Ladykin from Korea, we'll be giving out Ladykin Fresh Icing Gel Bar which FYI, looks like a watermelon popsicle! This is great to cool down the heat during Summer or the Great Asian Weather (365days of Summer). 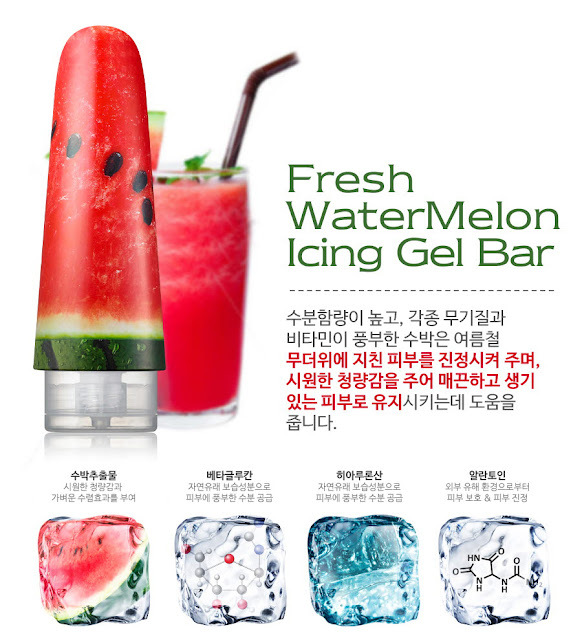 Made using watermelon extracts this icing gel can be used as a light refreshing moisturizer, soothing gel, sleeping pack or as a makeup base to get that moist glow skin. For more information and if you're interested to buy it click here. 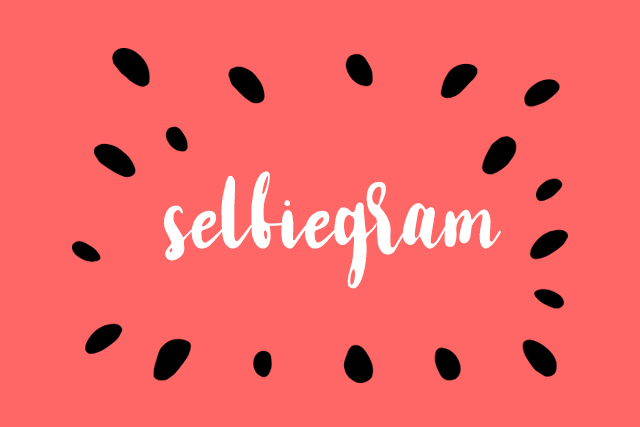 What's Selfiegram? 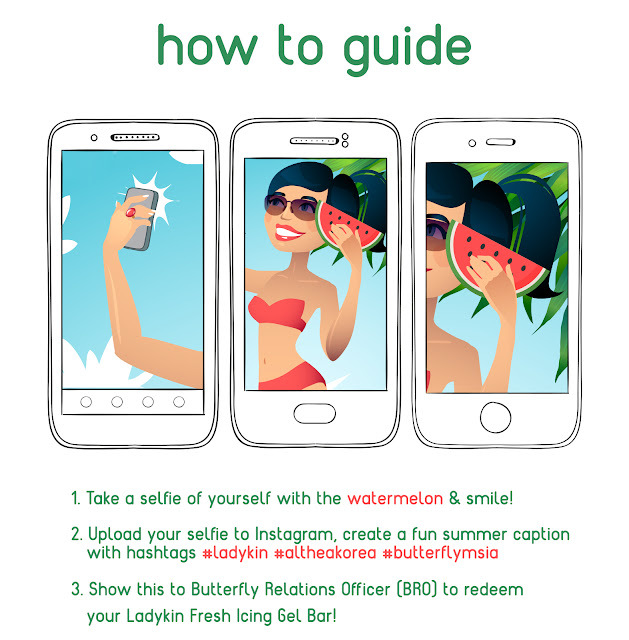 This is a unique program created by the Butterfly Project for the community to have a fun, photo review experience in expressing or creating a particular content on Instagram. Depending on the difficulty level, caterpillars (new members/new bloggers) can participate in this program provided they already have an active Instagram account that's not set to private.